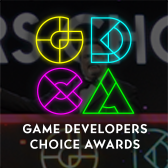 Hey game makers, don't delay: The public call for submissions to present lectures and panels as part of one of six full-day Tutorials at the 2019 Game Developers Conference ends next week! Being part of a Tutorial is an ideal opportunity to share your learnings with your peers, so move fast: the deadline for submissions to all but one Tutorial is next Wednesday, November 7th! If you're pitching a talk for the popular Level Design Workshop, your deadline is even sooner: this Friday, November 2nd! 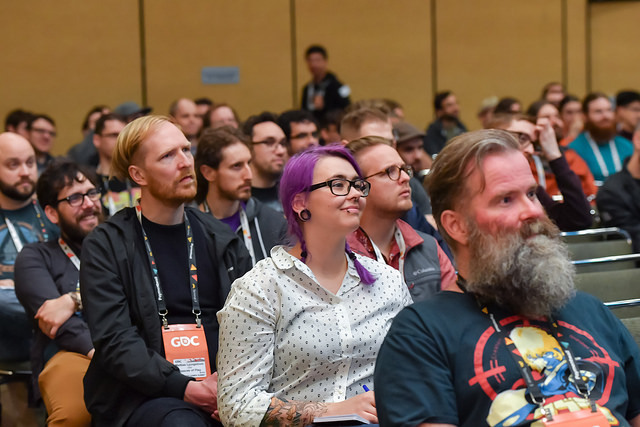 In case you've forgotten (or just never attended one), the Tutorials are scheduled during the first two days of GDC 2019 (Monday and Tuesday, March 18-19) as a way of offering attendees the chance to focus in on the critical components of game development. Each Tutorial aims to provide attendees with a full day to take a deep dive into a single topic, and Tutorial organizers are constantly working to ensure they encompass the most interesting, informative, and cutting-edge sessions. The Board Game Design Tutorial is a one-day deep dive into the art and science of designing non-electronic board (and card) games. 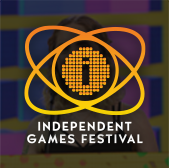 Featuring multiple notable speakers from the world of board game design, this is an opportunity to get deep into the design mechanics behind innovative and popular board games, and hear about the design ethos that has shaped standouts in the resurgent world of board game development. 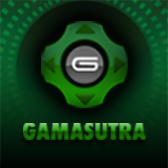 Submit your proposal via this form! Esports Day is a day-long series of panels and presentations focused on cultivating a competitive game's esports ecosystem to attract and support professional players and teams, journalists, content creators, and grassroots player organizations. Join Esports Day and learn about growing your esports ecosystem alongside long-time developers, publishers, and esports community leaders! A producer's role often varies from team to team and differs across studios. Good (or bad) production practices and methodologies can make or break a game's overall quality, the team's health, and even define studio culture. The Producer Bootcamp brings together experts and colleagues for a day to discuss best practices in production and team management, as well as share their career experiences. The Tools Tutorial is a deep dive into the state-of-the-art techniques and processes for building tools that enable game development teams to meet and exceed their goals. Topics will range from usability and workflow to studio services and automated testing, and all the technology in between. Listen to experts from studios large and small talk about their experiences shipping the tools that ship awesome games. Next year year GDC once again returns to San Francisco's Moscone Convention Center March 18th through the 22nd.